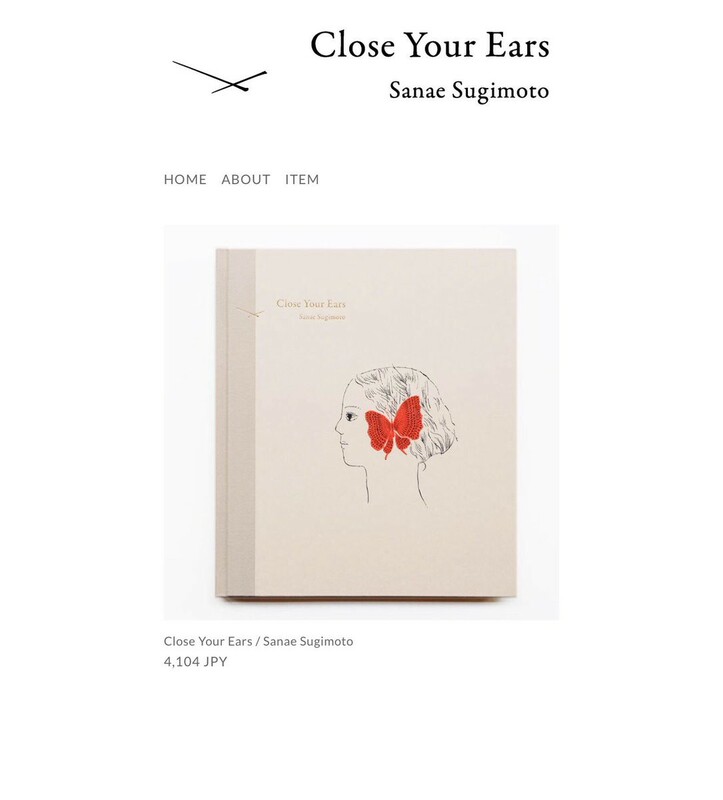 We have published “Close Your Ears” by Sanae Sugimoto on November 2018. 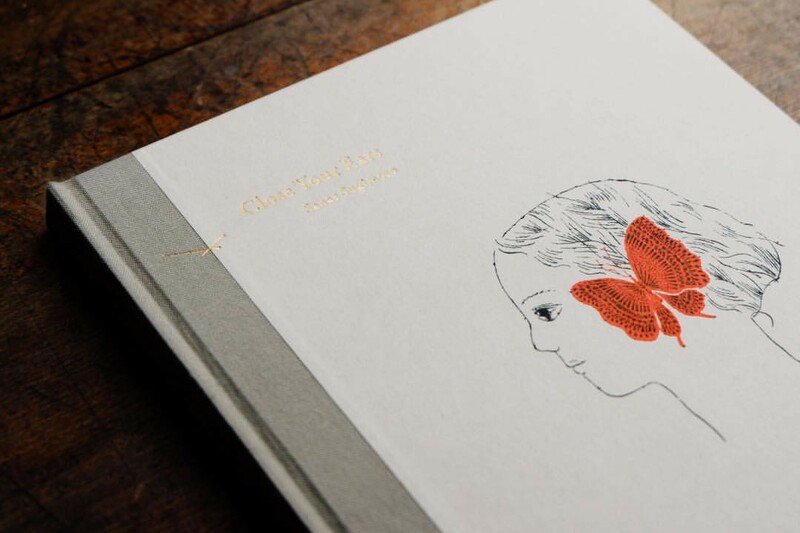 This hand-binding book is a collection of her works mostly drawn in 2016-2017. Please have a look, hope you will like it!